Oh, what a story we have to share. Our full version is too long for this, so we invite you to read it on our blog, where you can also follow us and our crazy life together. It all started 6 years ago. Both in our 20s at the time, Scott and I signed up on cMatch thinking we will just find some friends to email, discuss and exchange experiences. We never thought it could lead us to a spouse. Scott was in U.S. at the time and I was in Romania. I came across his profile and I was very intrigued by it, so I winked. Winked and forgot. A couple months later, in November 2010 he responded with a message, that later lead to emails being exchanged. In January 2011 he came for a 3 day visit in Romania, we met and 'verified' that we are who we pretended to be in the virtual world and decided to date. In June 2011 he came a second time for summer vacation. This was supposed to be a 2 month stay, with returned tickets being bought but never used, because in August he proposed and I said YES :-) The best yes I have ever said. 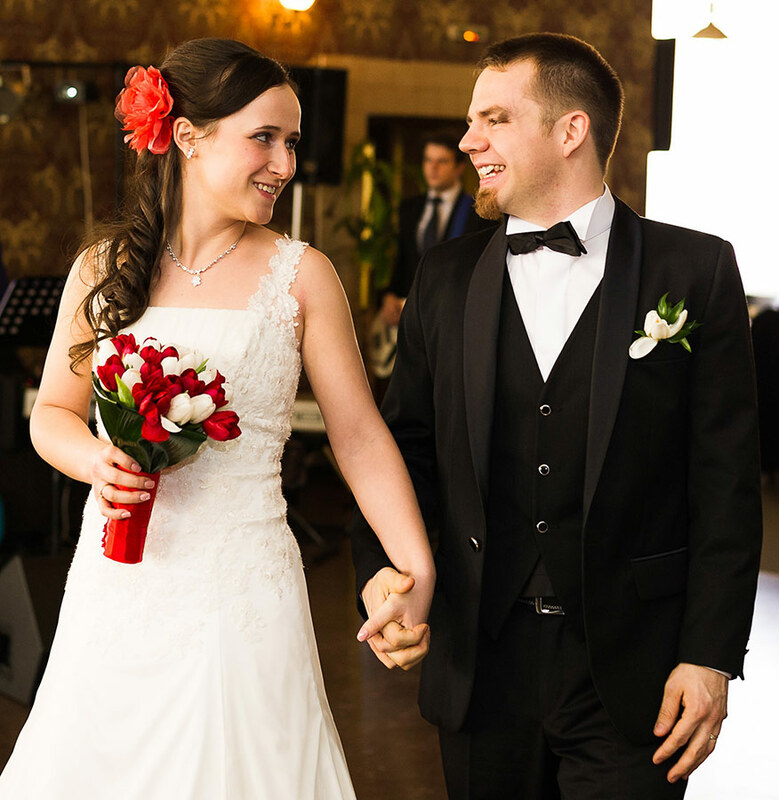 In February 2012 we got married and moved to Germany. We are currently living here, we have two kids and hope for more. More love, more excitement, more of God's presence, more passion for the Word and for each other. Thank you cMatch. Thank you for being a tool in God's hands. It is so hard to find good, safe and reliable dating websites nowadays. And with more and more singles giving it a try, it's awesome to have you shine a light in the darkness. Good job, guys! 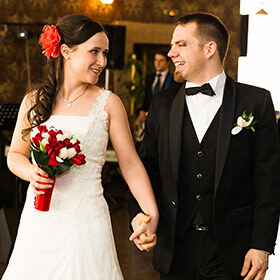 Scott and Raluca blog about their life at winners-family.com.